We are jbandg - a web design and development company based in Leamington Spa, in the heart of Warwickshire. We design and develop website and software applications with select clients to improve their online presence. With a combined experience exceeding 20 years, jbandg is comprised of UI/UX designer Neil Dewing, and web/software developer James Baldwin. 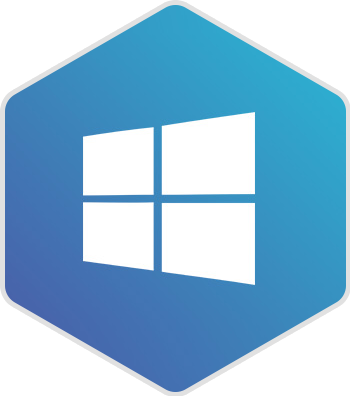 Our small but well formed team specialise in designing beautiful, intuitive and functional digital user interfaces, combined with developing fast, scalable backends written using Microsoft technologies. At jbandg we offer businesses a range of web design and software development services. We have a proven track record in creating beautiful, responsive designs that work on a range of devices, from desktops through to tablets and mobile. 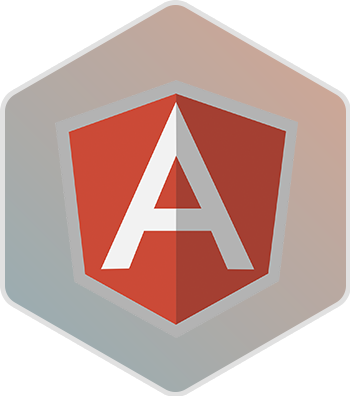 Using modern front end technologies like HTML5 and AngularJS, and building on Microsoft’s.NET framework, our sites are robust, scalable and performant. 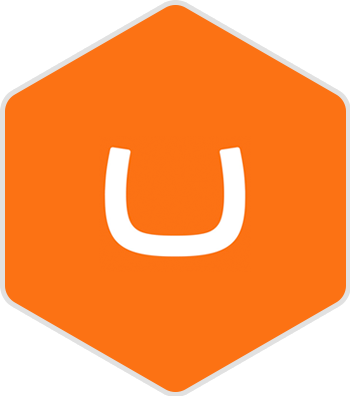 Umbraco is our primary CMS of choice, and our expert integrations allows our clients to control the content of their website easily and safely. 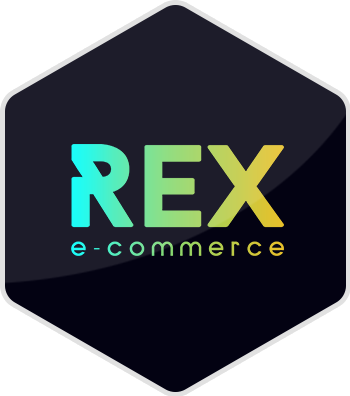 Our e-commerce platform Rex lets you sell products online easily, whilst storing customer and product data securely in the cloud. 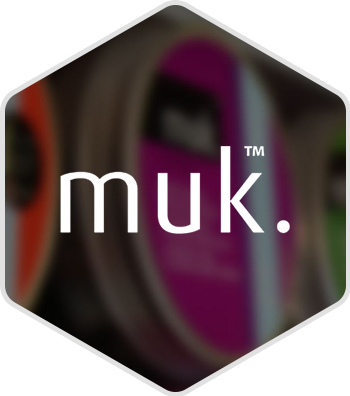 Muk is a global haircare brand, selling and distributing hair treatment and styling products to salons and direct to end consumers. Having partnered together for many years on other projects, jbandg were the obvious choice when Muk needed to create a new wholesale website, specifically aimed at the salon market. We designed and developed a responsive website along with full CMS integration on Umbraco, to open new sales channels to salon professionals in the UK. 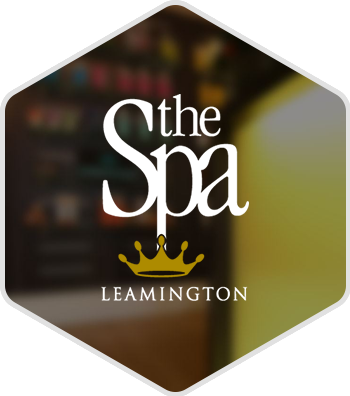 The Spa Leamington is a luxury day spa and salon based in the heart of Royal Leamington Spa. They offer a range of high end beauty treatments and therapies, and attract high profile clientèle from across the county. 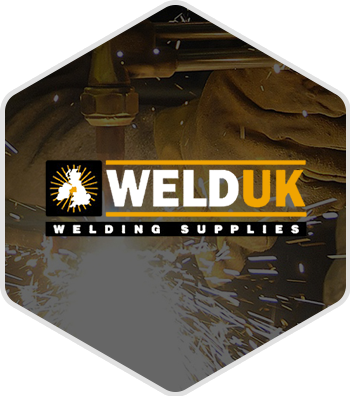 As part of our ongoing relationship, we worked together to redesign their existing website to bring it up to modern design standards, ensuring that all of their content could be easily browsed on tablets and smartphones. Alongside a fully integrated Umbraco CMS solution, we also developed an e-commerce gift card ordering system allowing them to sell more of their products direct to the customer online. "We've worked with the guys at jbandg on two major projects and are about to start a revamp of our e-commerce site with their help. They have great ideas, proper work ethics and always deliver on time - fully tested and ready to go. I would have no hesitation recommending them to anyone starting from scratch or looking to upgrade." "James and Neil at jbandg deliver an impeccable service. Their commitment and support throughout our relationship has been second to none. Our site has been continually updated to meet our customer demands and to ensure we deliver the ultimate spa experience, which in return has allowed us to gain further business through our site." "Neil and James at jbandg were such easy guys to work with at every stage of the project. Aside from the design and development of the site, they offered excellent training, even doing tutorial videos to show us how to upload and edit our products and site content. But by far best of all, our new e-commerce website increased sales by over 40%!"